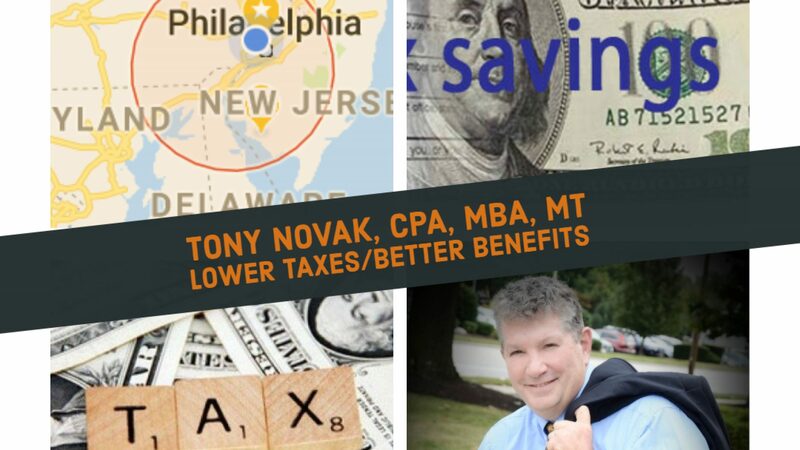 Many people do not realize that tax planning becomes more difficult as income increases. The easy strategies like those discussed in the article “Top 10 easy tax strategies” do not work as well. Tax planning sometimes requires adjusting to rapidly rising income; not such a terrible problem to face. But the tax calculation changes triggered by higher income sometimes catches these owners by surprise. I find that often the owner of a growing business, for example, is often so consumed in building the business throughout the year that they don’t take time to do proper planning and are surprised by the impact at tax filing time. This post limits a few things to consider. A 39.6% high income tax bracket kicks in for income above $400,000 for single taxpayers or $450,000 married filing jointly. A top tax rate of 20% applies to those in the top bracket above (compared to 0% and 15% for lower income taxpayers). This tax affects many high income filers that effectively places overall tax rate in the high teens and the marginal tax rate at 20%. Itemized deductions are reduced for high income earners above $250,000 single taxpayers or $300,000 married filing jointly. High income earners have a reduced personal exemption when taxable income is more than listed above. Effective tax planning for higher income individuals typically needs to incorporate other innovative strategies and tools: related or nested entities, trusts, deferred compensation arrangements, pension plans, and business cash value life insurance with a mix of other financial planning tools. It takes more effort to reduce a high income business owner’s tax liability to the minimum legal requirement. But it is financially rewarding to see business owners reap the rewards of their hard work by retaining more of their earnings. The best advice to for high income taxpayers is to start the tax planning process early and hire the best professional help available. I offer a bundled tax planning service that includes a reading of prior tax filings, a discussion of tax strategies followed by a written report and general strategy recommendations. Often it makes sense to use a more sophisticated tax planning software when details are available to project results for different scenarios for several years into the future.